TV Confidential now has its own custom Alexa Skill. That means you can now listen to TV Confidential any time on your smart speaker or smart home device just by saying “Alexa, play TV Confidential.” You can enable the TV Confidential Alexa skill for free at the Alexa Skill store on Amazon. 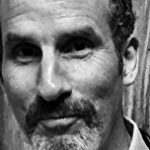 WHAT’S A CUSTOM ALEXA SKILL? Amazon’s voice service is called Alexa. Much like your phone has an “app,” your Amazon devices (such as Echo, Echo Dot, Echo Tap, and Echo Show) all have skills. Users interact with their Alexa-enabled device via skills. 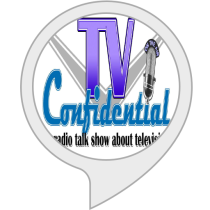 Custom skills, such as the skill for TV Confidential, are not only searchable in the Alexa Skill store, but offer smart speakers and smart home devices such features as games, news, and listening to TV Confidential. 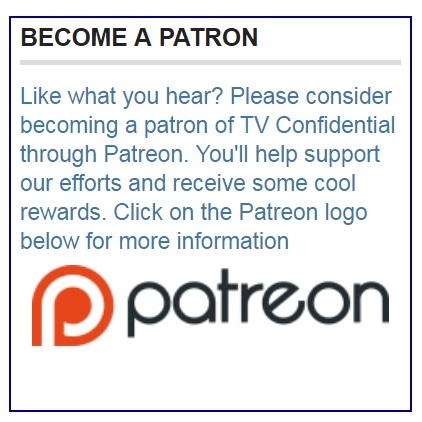 HOW DO I ENABLE THE TV CONFIDENTIAL SKILL? Still have questions about enabling and using the TV Confidential Alexa Skill?